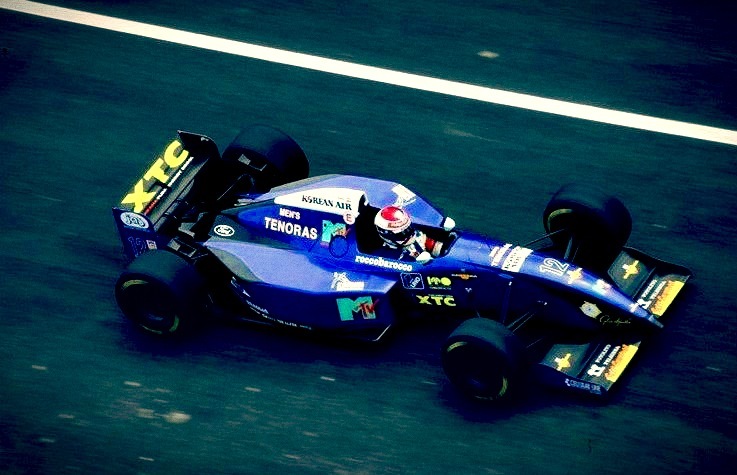 Legends are pleased to offer the Jos Verstappen 1995 Simtek Formula One Grand Prix car for sale. Chassis S951/001 was acquired by the current owner in December 2006. At this point the car was completely gone through and has seen 200 miles of testing and also used for practice for Euro Boss Hockenheim 2007. The Cosworth V8 HB engine has seen 200 miles of use and the Xtrac gearbox with manual selection is fresh.